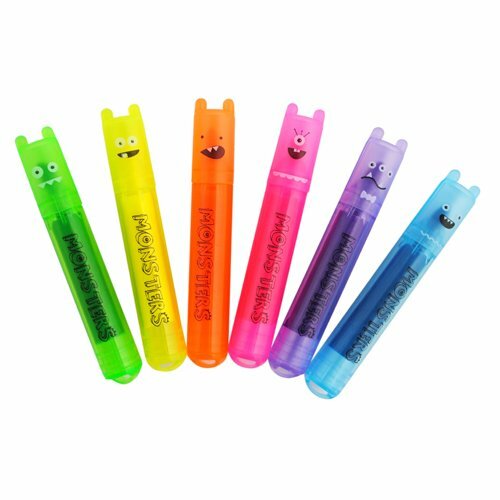 Stocking stuffers are a lot of fun but it can be difficult to come up with unique gifts ideas at great prices. To simplify your Holiday shopping, I have put together a list of the top 5 stocking stuffers for children that will surely be a hit! Oh and… they’re all under $20! Your kids will love finding these little guys in their stocking this year. These adorable collectable mini Hatchimal eggs crack open to reveal a little friendly creature inside! Find them on Amazon here! 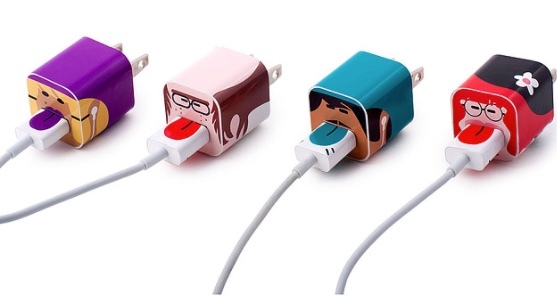 These charger stickers are a great way to jazz up your child’s electronic chargers and keep them from getting lost! Purchase a set at Uncommon Goods here! 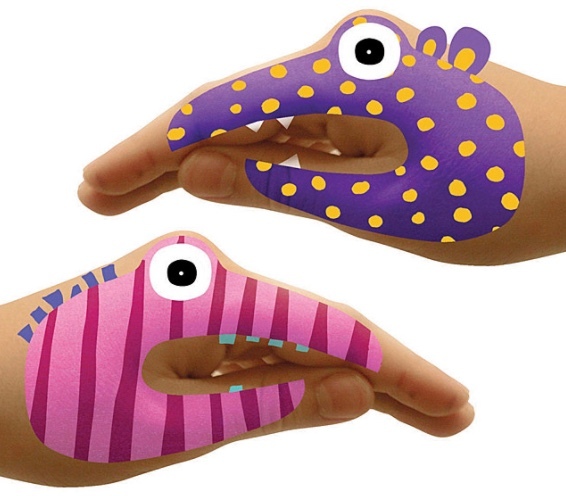 These unique, funky designed tattoos are a fun new take on the original hand puppet that can transform any hand into a colourful monster! Check them out on Uncommon Goods here! 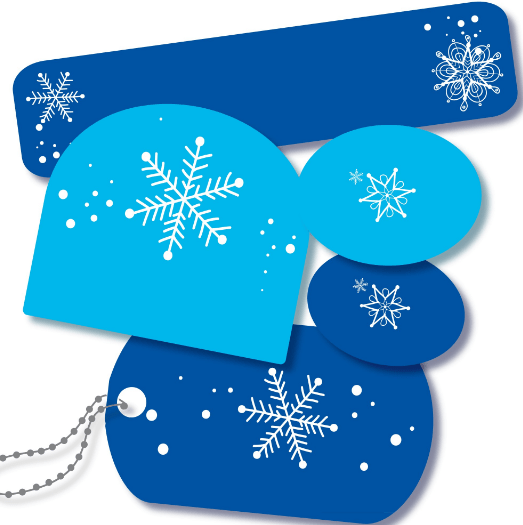 Our personalized Stocking Stuffer label packs can be a great addition to your child’s stocking this Christmas. Packaged to impress with 6 multi-purpose Sticker Labels, 8 Press N’ Stick Clothing Dots, 1 set of Shoe Labels and 1 Mini Metal Tag. All this for only $5, you can’t go wrong here! Purchase them here! What stocking stuffers have you purchased in the past that have been a hit with the kids? Comment below!